Make sure you are getting found locally for ‘ready to buy’ customers. Our dealer websites rank highly in search engines for both national and local searches. Call 0845 056 9754 or drop us an email below. ADX Media is a full service web design and marketing company. 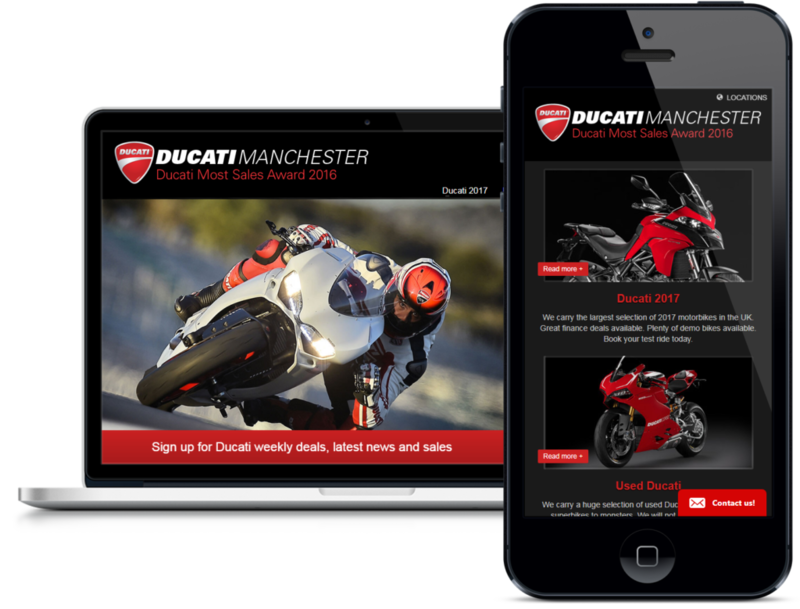 We have over 18 years experience helping motorcycle dealers increase sales & profits.